Huggies OverNites Recommended? You Betcha! Baby Einstein Around The World Discovery Center Recommended? You Betcha! 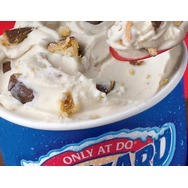 Dairy Queen Skor Blizzard Recommended? You Betcha! 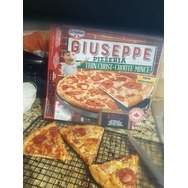 Guisseppe pizza Recommended? You Betcha! 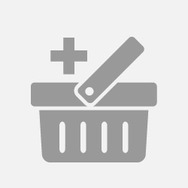 Dove Baby Sensitive Skin & Tear Free Wash & Shampoo Recommended? You Betcha! Huggies Baby Diapers Size 1-2 Recommended? You Betcha!